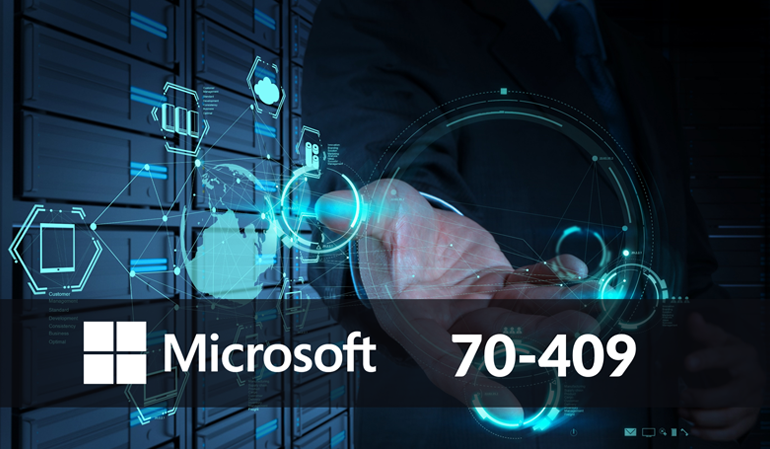 The Microsoft certification path, exam, and course can prove your ability to deploy and manage a Microsoft Server Virtualization infrastructure in an enterprise environment. You also find out how to configure, manage, and maintain Windows Server 2012 R2 Hyper-V and System Center 2012 R2 Virtual Machine Manager, including networking and storage services. Plus, you learn how to configure key Microsoft Server virtualization features, such as Generation 2 Virtual Machines, Replication Extension, Online Export, Cross-Version Live Migration, Online VHDX Resizing, and Live Migration Performance tuning, in addition to Dynamic Virtual Switch Load Balancing and virtual Receive Side Scaling (vRSS). There is no need for any special equipment to complete your course, all you need is a high-speed internet connection. Our training works on all devices including Mobile phones, Ipads, Android tablets, Macs and PCs.